Location: Exit N25 Cork-Waterford road at Cobh/Carrigtwohill. About 900m on the right.
" 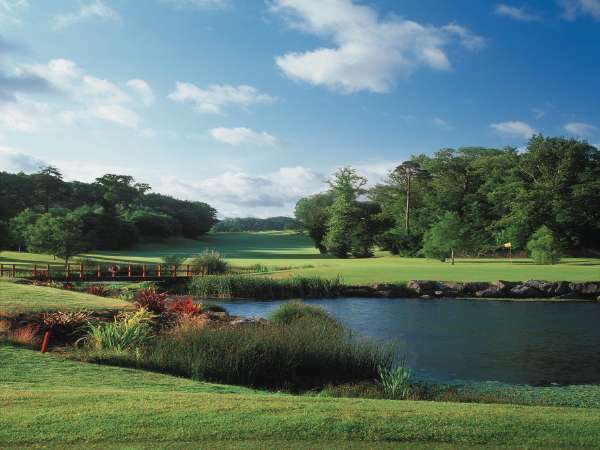 /> Fota Island Golf Club is located a few minutes drive from Cork City, Ireland's second city. It lies in the heart of a 780 acre estate which is included in "The Inventory of Outstanding Landscapes in Ireland". 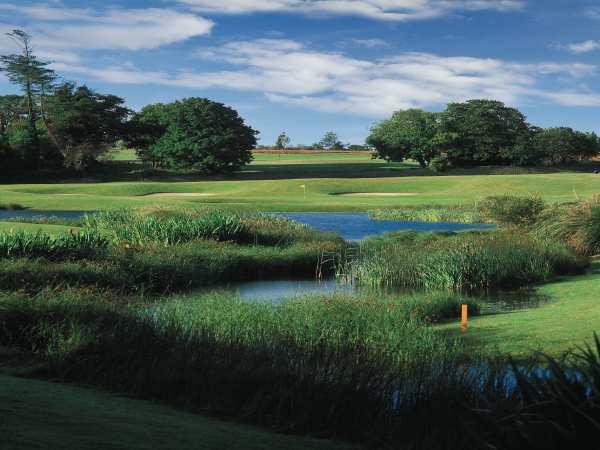 The splendid woodlands are woven into a challenging, par 71, 6927 yard, championship course which is very much in the traditional mode, featuring pot bunkers and undulating putting surfaces. 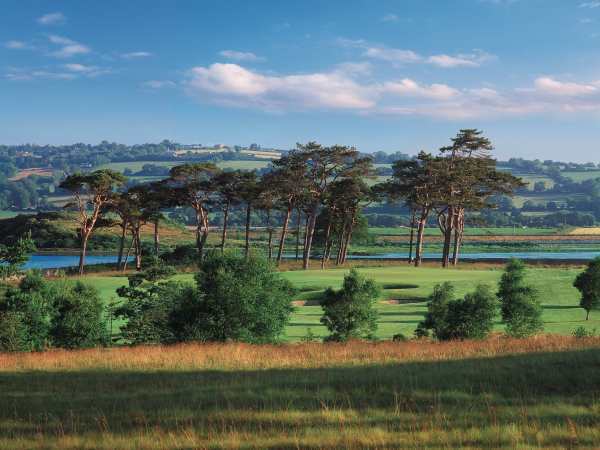 In 1993, a new course was developed at Fota Island. 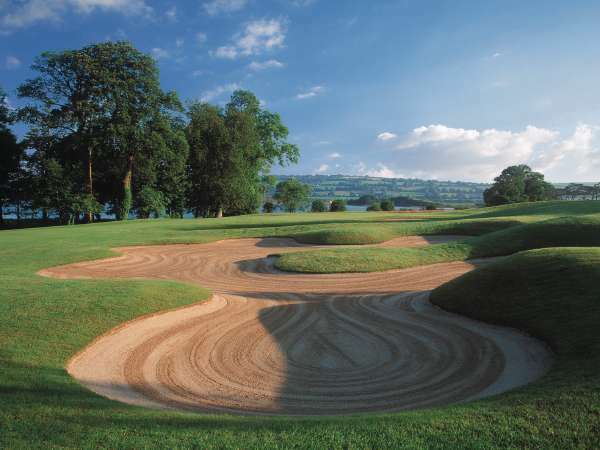 It was designed by Irish Ryder Cup star, Christy O'Connor, Jr. and twice English Amateur Champion, Peter McEvoy. 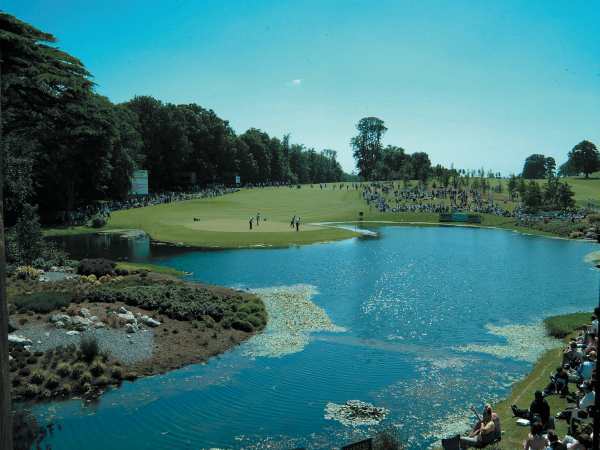 While essentially a resort course, it hosted a number of tournaments, including the Irish Club Professional Championship, the Irish PGA Championship and no fewer than three Irish Amateur Opens. 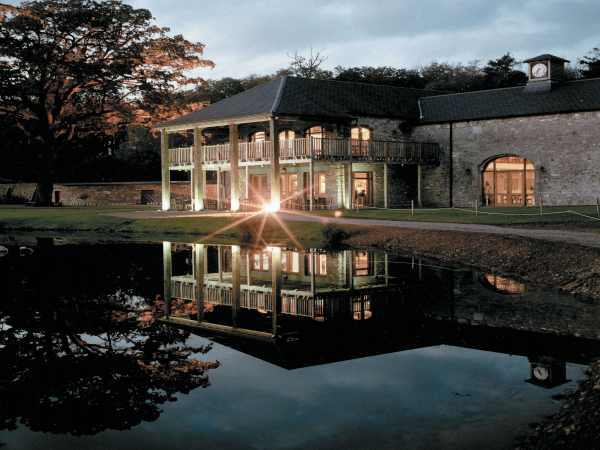 In the beginning of 1998, Fota Island golf club was purchased by the Killeen Group, the owners of the prestigious Mt. Juliet Resort in Kilkenny. Under the direction of Jeff Howes Golf Designs, work commenced immediately on upgrading the course to "European Tour standards". The course reopened in September 1999, following an 18-month, €2.79 million programme that saw the rebuilding of all 18 greens, the reseeding of all tees and the redesign of some 8 of the holes where the splendid woodland and water features combine to create a challenging layout. 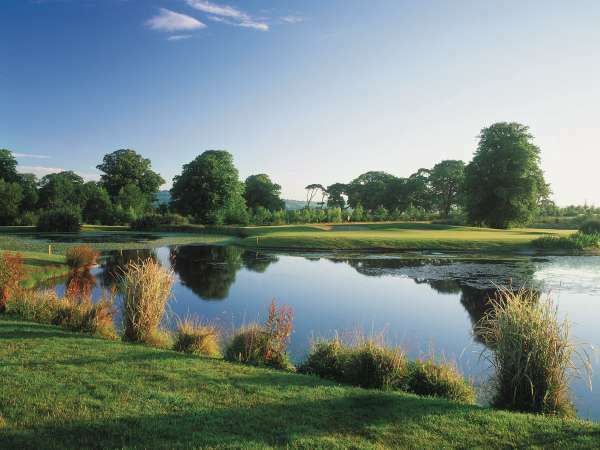 As a result of the redesign, Fota Island GC is now rated as one of the finest parkland course in the country and has had the honour of hosting the Murphy's Irish Open in 2001 & 2002, won by Scotland’s Colin Montgomerie and Denmark's Soren Hansen respectively. 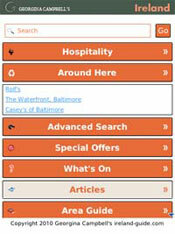 The Fota Island Resort also comprises a large hotel, spa and self-catering accommodation. "...it's time for a breath of true golfing air... Fota eschews the Schwarzenegger-like brutality in favour of guile and subtlety. Depending on how you "see" the shot in your mind, you could be playing any of three different clubs. In other words, it makes you think. It's real golf" - Golf Digest (U.S.A).